Import data from personal activity tracker devices to permit further analysis and interrogation with the ability to export to a variety of formats. Data tabulation including conditional indicators and charting. Data export to Excel and similar. An award winning web application used by external brokers to administer their policies. Policy data is stored in a Microsoft SQL 2008 database which is updated daily by an overnight process. Brokers can login submit policy changes and request policy specific documentation in PDF format. The main UI consists of a tabbed user interface with access to screens, components and reports restricted based upon roles of the web user. User requests are logged and transferred into a back-office workflow system. Most requests are verified then accepted or rejected by the business administration team. In the case of policy documentation requests the document is automatically created in PDF format by the back-office system then uploaded to the website typically within minutes of making the request and is then available to download via the secure download screen. 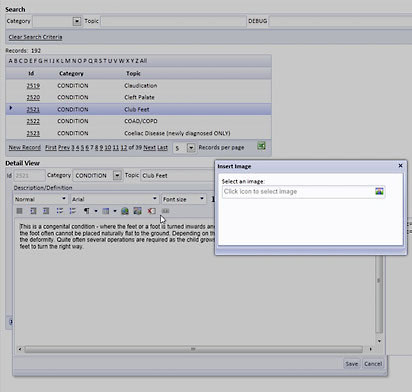 The system also provides the option for users to upload documents into a secure area for a limited number of file types. Mobile compatible eSurvey application using a multiple step wizard type interface and HTML5 controls. A series of questions and possible answers is defined via user interface and upon completion the web form and database table are automatically generated. The webform can then be customized to add page skip logic , custom validation etc. eSurveyPro can also be used to create assessments that output using a mobile friendly format. 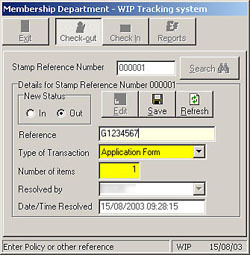 Integrated development environment used to create programs, data entry screens, reports and database tables used by the back office business system. The company purchased the source files during 2003 and continued to maintain and add new features to the 4th generation programming language to support the business. 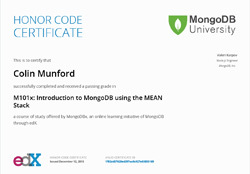 Data was stored in dBase format files and accessed via Codebase client server. Programs are compiled then executed via a runtime environment. Main grid has a large variety of search options. 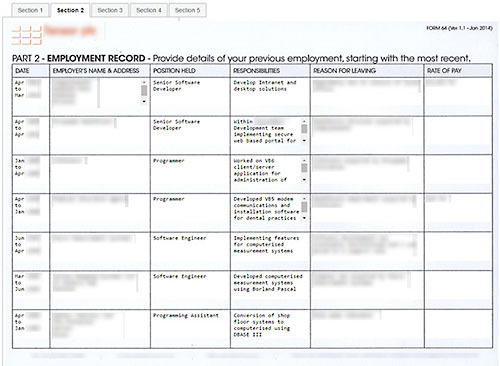 Data entry via databound UX dialog with repeating section for tracking events, job specs and other files. If a full Postcode is entered Google Map provides driving Directions. File upload, download and archive. Ability to copy an existing record to create a New record via New Button. Option to create reports in PDF, Word, Excel and Html formats. 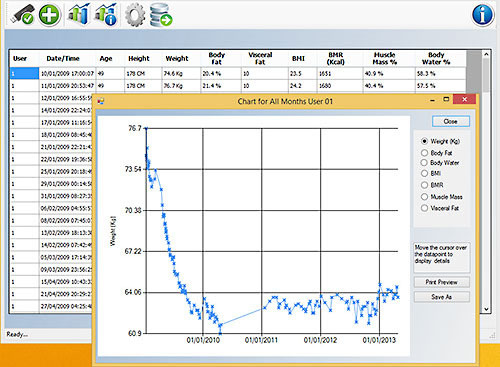 This is a windows desktop application to import data from a Body Analyser weigh scale into an SQL database. Export to Excel. Retain settings via App.Config. 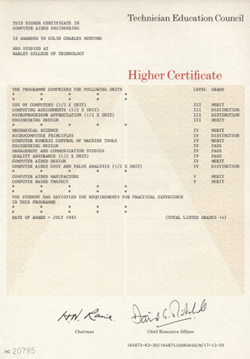 MSChart reports. Personal Website used for testing and sharing. 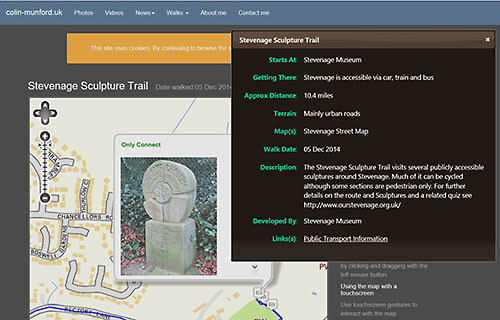 Ordnance Survey and Google Maps. News. Weather and Jobs via published JSON APIs. Flickr API. JQuery UI. Bootstrap 3. 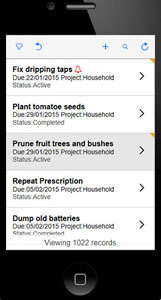 Simple proof of concept mobile application with support for off-line usage to track To-Do tasks. Data can be downloaded to device for offline viewing and amendment. Server and local data can be synchronised again when an internet connection is available. UI shows indicator for field and records amended but not yet committed to server. Windows desktop application to access business functions based upon NT roles and logon area . Menu options and buttons loaded via Codebase low level API from DBF files. 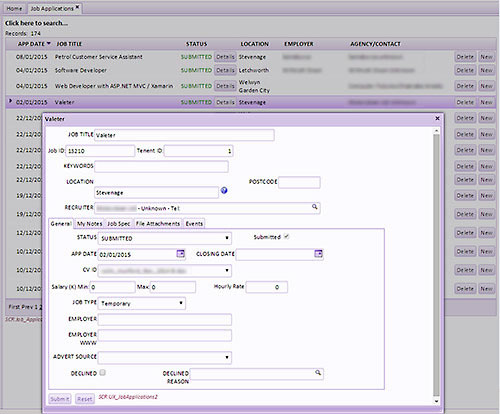 Allows selection of multiple logon areas for UAT and PROD areas. 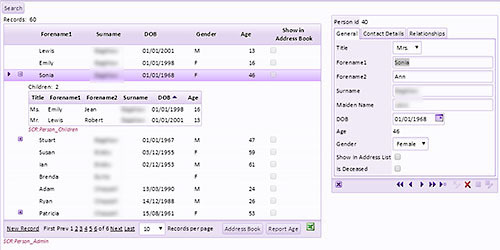 User details replicated between logon areas. 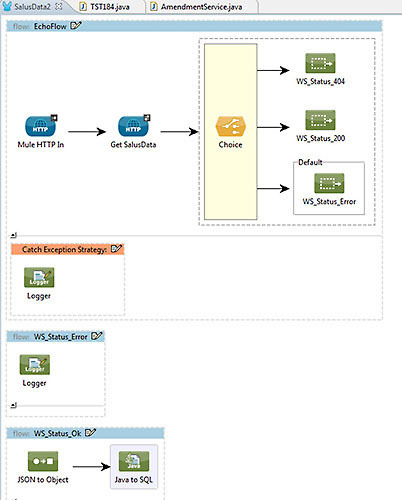 Dynamically create configuration files. Option to hide in taskbar. 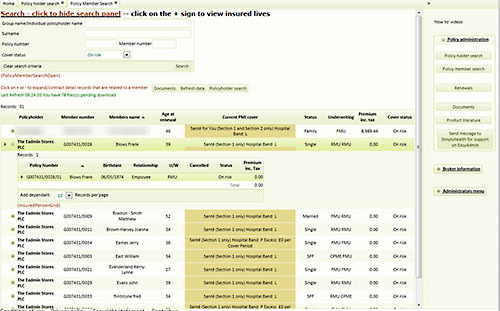 Provides a centralised reference library of medical conditions and procedures accessible by users at multiple locations. The intial content was imported from an existing WIKI which had become difficult to maintain by connecting to the MySQL database. 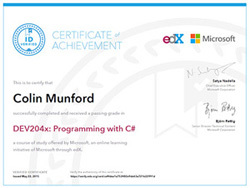 The content was transformed to new record layout using C# regular expressions. Content update restricted to a limited number of specialist users. Facility to Search for specific terms. 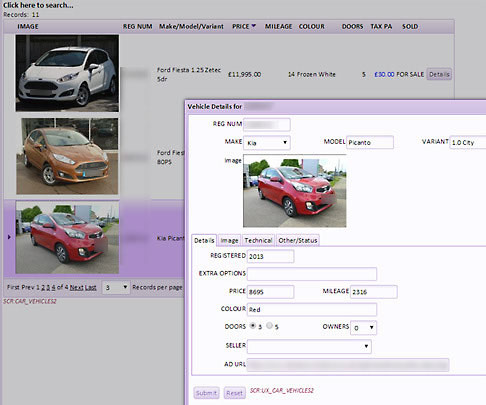 Content can be in the format of html with embedded images. Update of content restricted to limited number of specialist users. 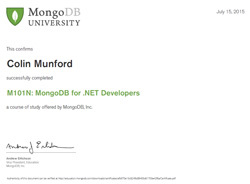 Proof of concept to demonstrate the ability to transfer policy data from a back-office system to an external SQL server serving a website when the first daily website login event occurs for an agency. This was a requirement to prevent the need for a time consuming overnight data replication process and to improve data security. 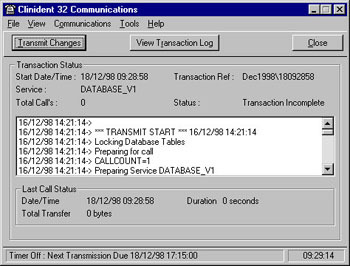 The first daily login event for an agency initiates an Http request onto an Enterprise System Bus which calls a web-service to transfer agency specific policy data. The REST web-service (C#) uses a third party low level API to access back-office client/server data to prevent conflicts with other business users accessing the data. Application to track sightings and details. Application to record contact details of personal contacts. If relationships are created children are listed in a grid linked to parents. Secure web portal used by external brokers to administer their policies. 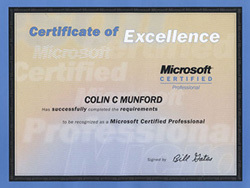 Policy data is stored in a Microsoft SQL 2005 database which is updated daily by an overnight process. 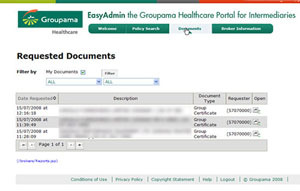 Brokers can login submit policy changes and request policy specific documentation in PDF format. 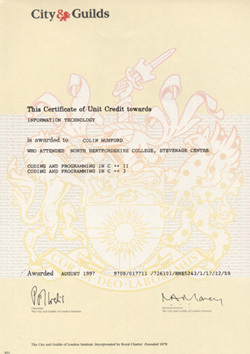 This is an example where an existing paper form was scanned and used as a background to create an online version. 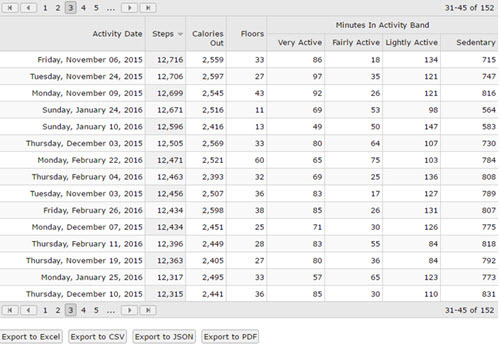 Data entry controls were then positioned within the approriate areas. 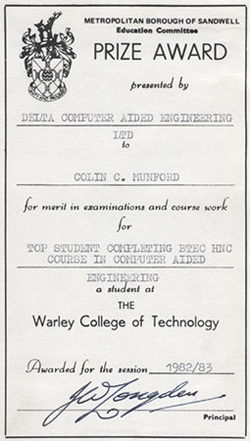 In this example the form was split into multiple sections to create a wizard type data entry form. 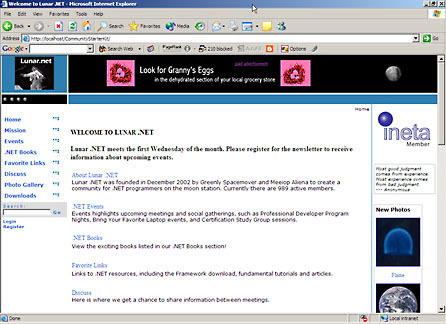 One of several ASP.NET starter kits released by Microsoft during 2003 with full source code available in several languages complete with comprehensive documentation. The original CSK and an extended version GotCommunityNet were downloaded more than 500,000 times and used for thousands of corporate and personal websites. I implemented several new features and fixes and was one of the technical reviewers for a book on the CSK published by PACKT. 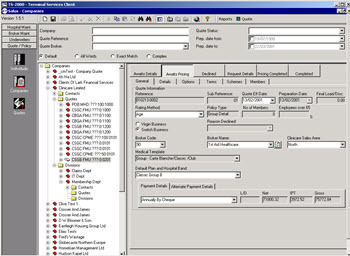 A business system to administer Private Medical Insurance accessed from the client workstation using a standard browser with an outlook type vertical menu and business objects accessed via a hierarchical tree view. 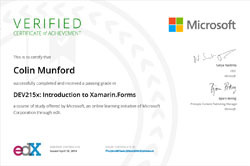 Built using an n tier client server architecture with presentation layer created using Visual Basic Documents (VBD) and Active X components (OCX) running within a browser (IE4/5) on the client workstation. Business and data services built using COM Dlls running within Microsoft transaction server for resource pooling, transaction support and security. Data transferred between tiers using generic object packager and variant collections. One of several application modules installed at dental practices within the UK to administer dental payment plans. The dentist works offline from a local Microsoft Access database and uses the communications module and a modem to replicate payment details between administration host and dental site on a daily basis. 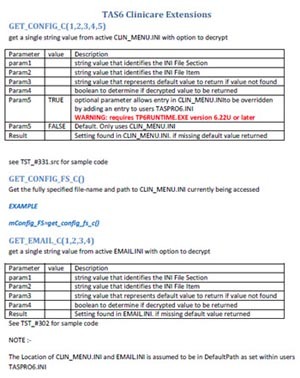 Comprehensive error logging with ability to resume file transfer if a disconnection occurs. Installation of applications and database at dental site via Installshield setup program. Modem link provides ability to perform initial site registration and update of application files. Configurable part measurement software for aero and automotive industries to utilise a range of dedicated gauging hardware. Configurable complex gauging calculations including transducers, sub-expressions and mathematical functions ( SIN(), COS() etc. 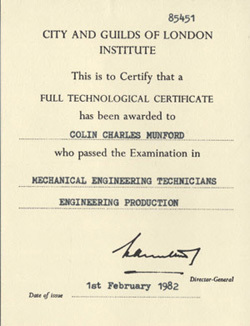 ).Statistical process control to Ford standard U-KX 011. 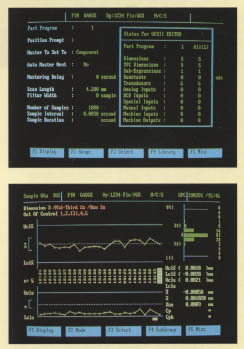 Data export to Lotus 1-2-3 and DBaseIII formats. Live part orientation display. Import screen diagrams from CAD system. Configurable machine control interface.